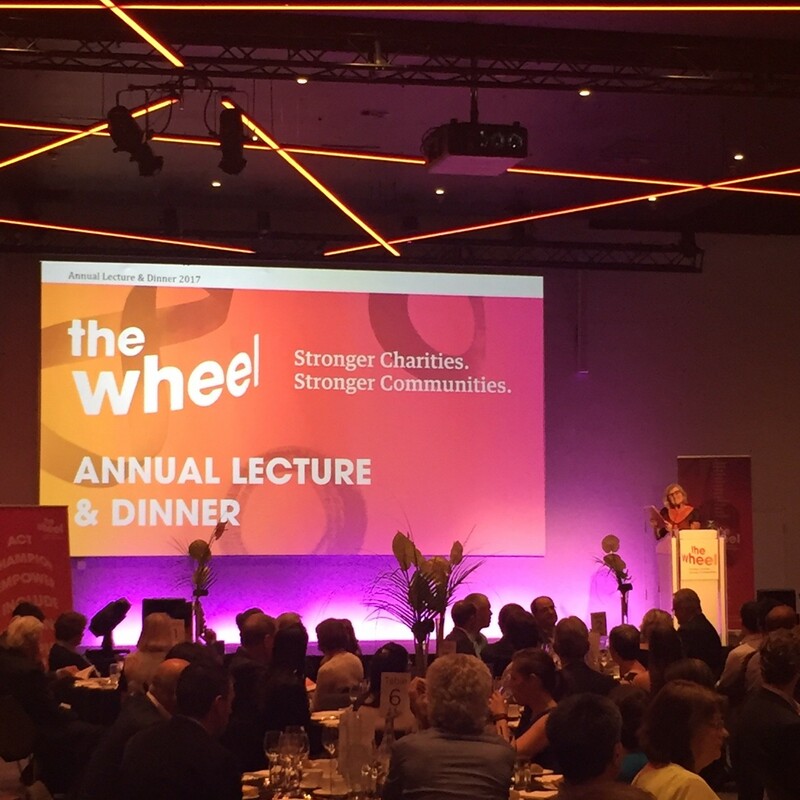 We recently had the pleasure of attending the launch of the new brand identity for The Wheel at their Annual Lecture & Dinner, at Croke Park’s Conference Centre. 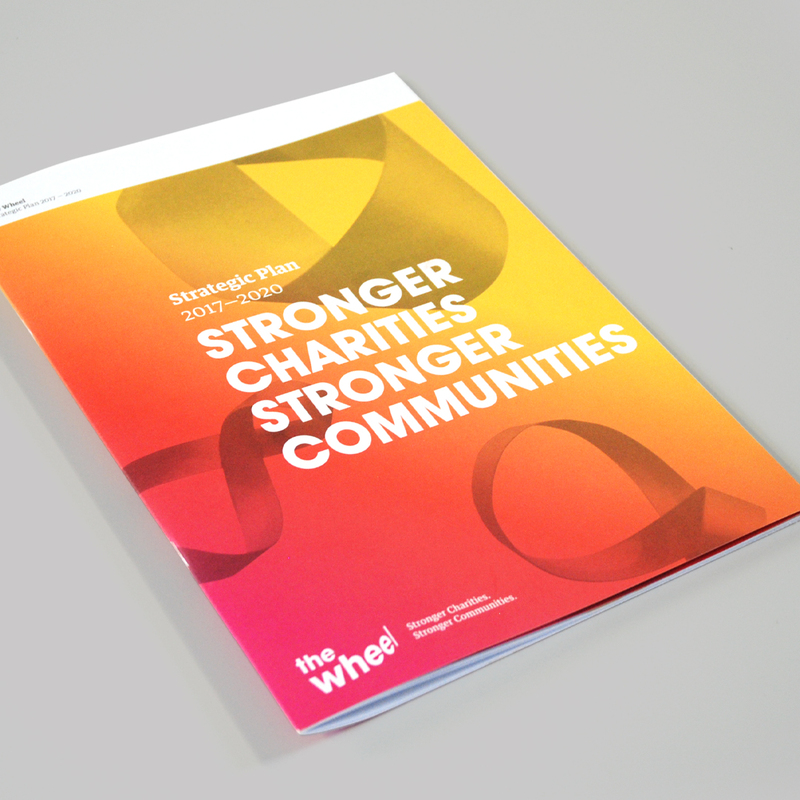 The new brand identity- designed by our Young Lions Emma and Kyle- coincides with The Wheel’s new strategy document, “Stronger Charities. 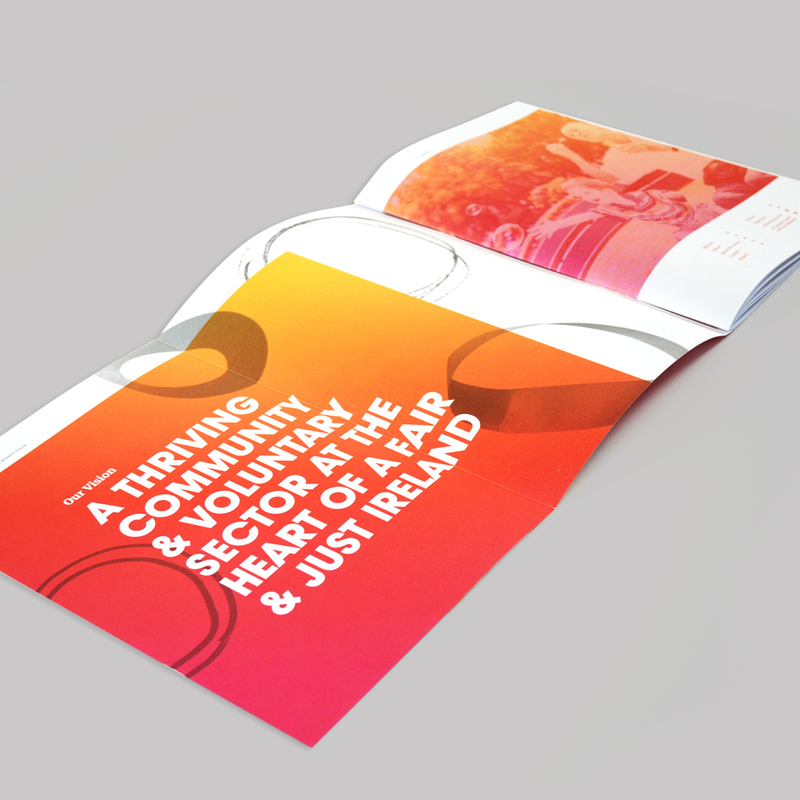 Stronger Communities.” which outlines their plan for action towards 2020. 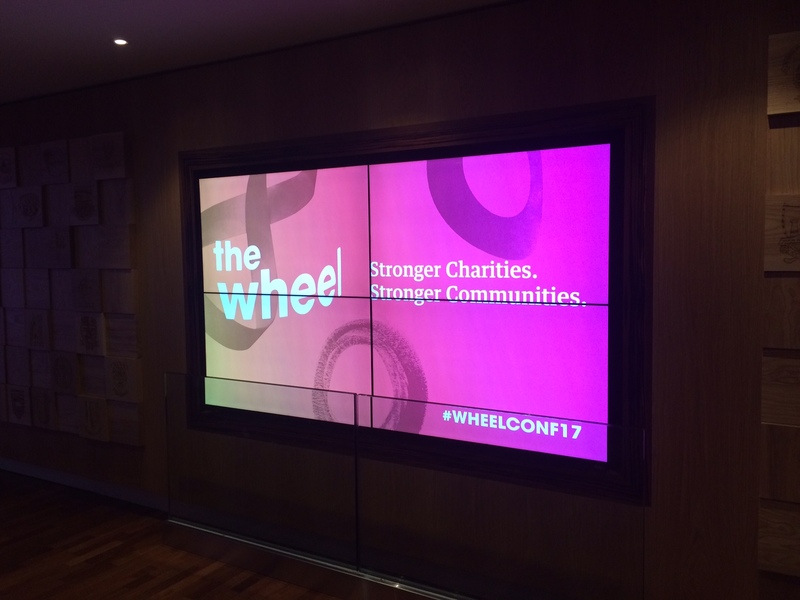 The evening was inspiring, with lectures from the inimitable Professor Tom Collins and members of The Wheel, beautiful music from the High Hopes Choir and education around the challenges facing the sector disguised as a fun table quiz! The new brand hinges itself on the active citizenship that The Wheel encourages and strives to create in society, with the concepts of people power, diversity, inclusivity and progression at its core.